The reservation started for chefs coming in May. COOK JAPAN PROJECT takes place in Nihonbashi, Tokyo from April 2019 to January 2020 (10 months). It is one of the largest and longest projects in the history of international gastronomy. About 30 internationally renowned chefs come to Japan and each creates a unique degustation course using Japanese ingredients. 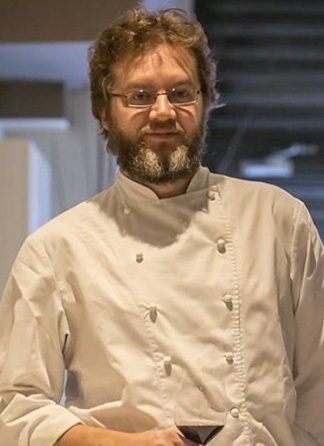 Dani Garcia, who is visiting Japan in May, has received three stars in the Michelin Guide for Spain and Portugal. 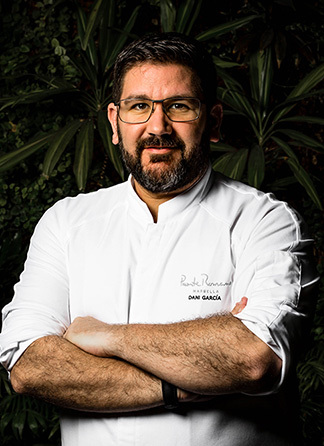 Dani Garcia, the genius chef of Marbella in Spain, is coming to Japan in May 2019. 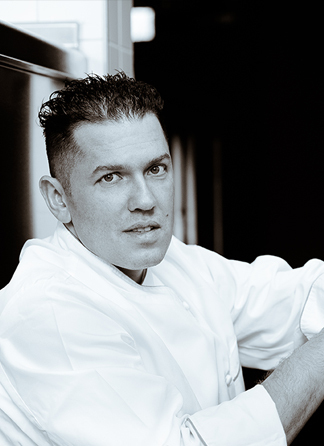 He's known with his Michelin two-starred restaurant "Dani Garcia" opened after inspiring experiences with El Bulli. 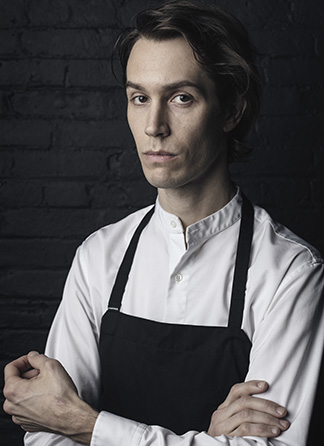 Julien Royer, a co-owner of Michelin two-starred restaurant “Odette” ranked 28th at the World 50 BEST Restaurants, has announced his visit to Japan in July 2019. Online reservation will be start from 2 months before each chefs event.The reservation will be closed when the tables are fully booked.